Vibrating screen sealing strip_Vibrating screen,Vibrating Sieve,Circular vibrating screen - Xinxiang Dahan Vibrating Machinery Co.,LTD. 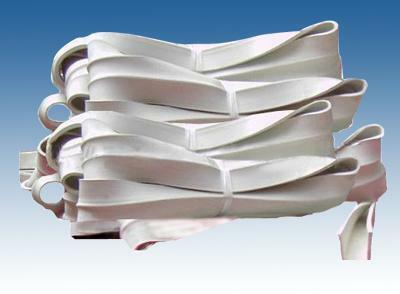 Description:Vibrating screen sealing strip are mainly used in vibration sieve, vibrating screen, vertical screen, screen flow, cyclones sieve screening equipment. 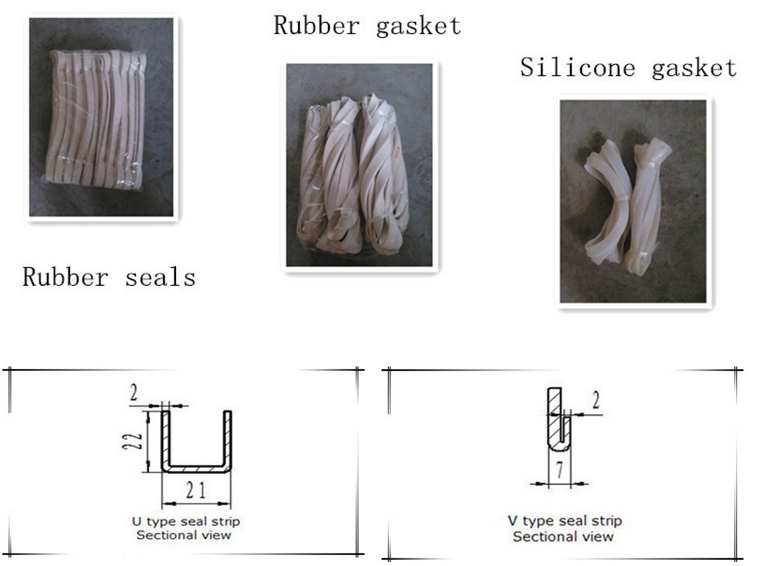 Gasket mainly used for wrapping frame of rotary vibration screen,for example, connection between the screen frame or between the screen frame and the dust cover. 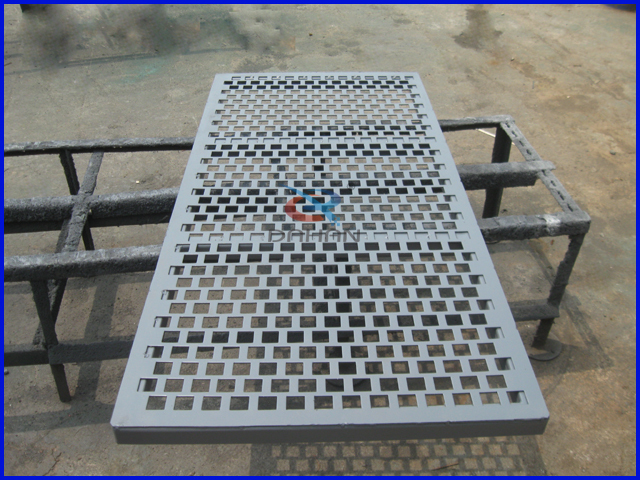 Prevent powder and slurry from the process of screening filter junction leakage, and prevent dust from entering inside the outer screen machine vibrating screen equipment. 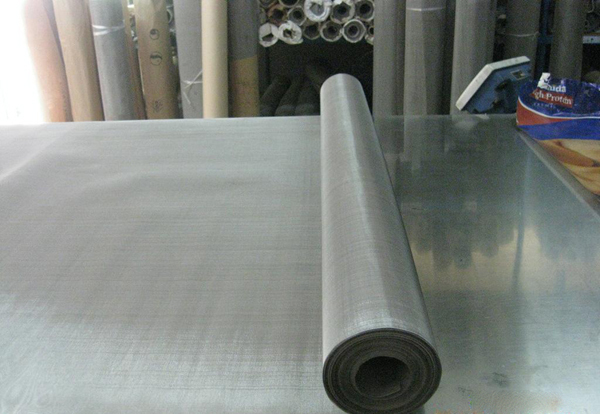 What`s more, reduce the direct contact between the damaged parts may cause friction and noise. 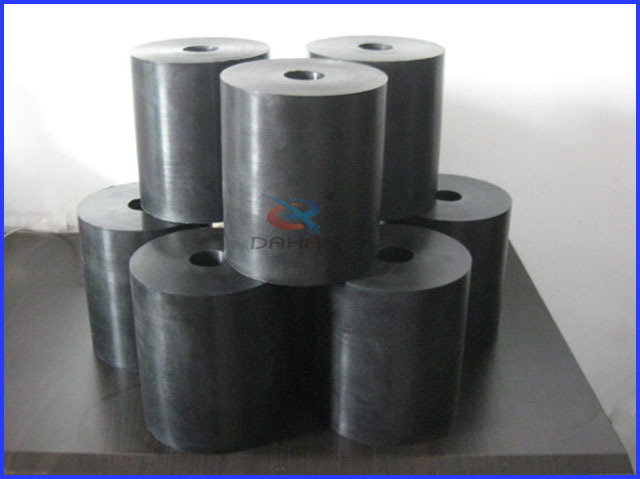 Vibrating screen silicone sealers adopt high quality raw materials and advanced technology, its plasticity is strong, good elasticity and compression deformation resistance, ageing resistance, etc. 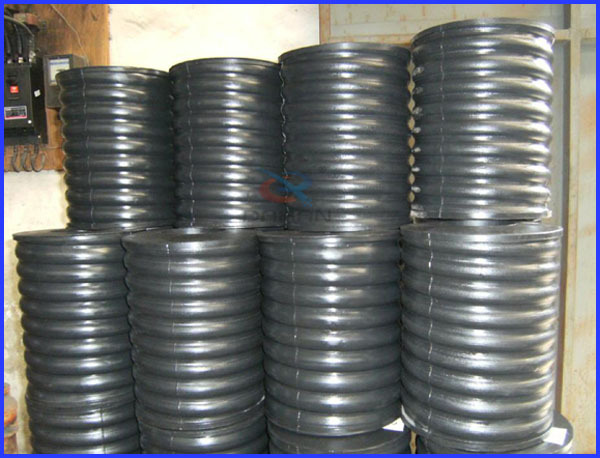 Our company produces the u-shaped seal main material is natural rubber, food grade silica gel, high temperature resistant silicone, polyurethane, ptfe, etc. Models including Φ 400, 600, 800, 1000, Φ1200, Φ1500, Φ1800, Φ2000, special sizes can be customized according to the actual size. As the professional manufacuturer of vibrating equipments and parts,we accept OEM and customized. As the manufacturer of vibrating equipment and parts,we accept OEM and customized services.